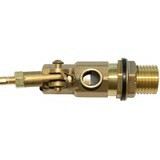 Brass float mount for water troughs. 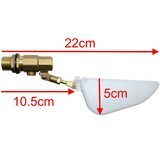 See thumbnail pictures for detailed dimensions. 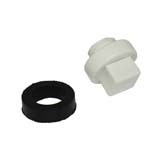 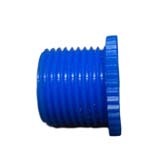 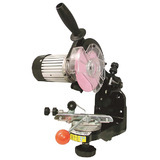 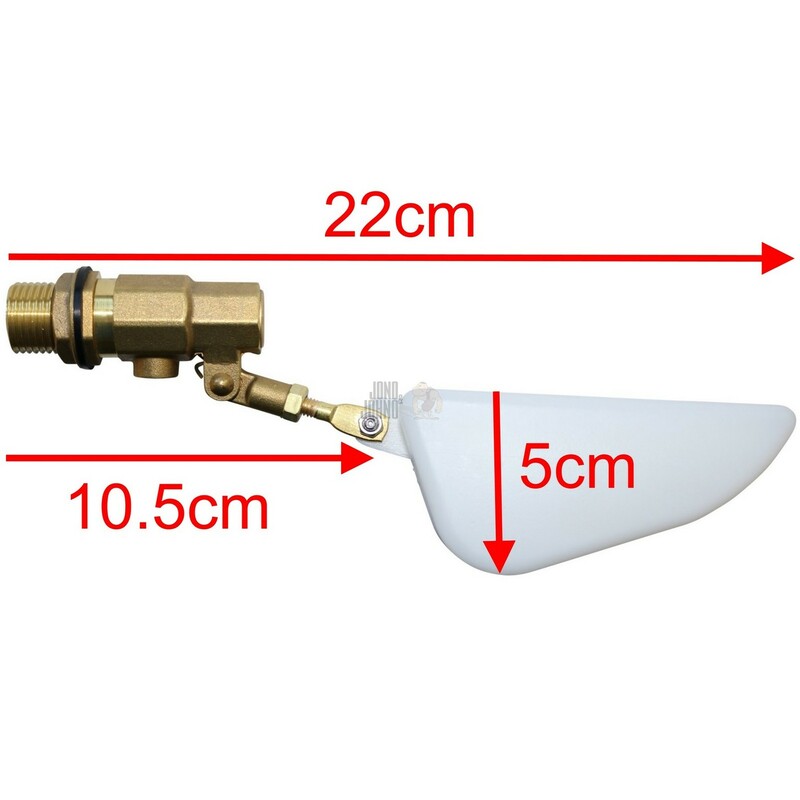 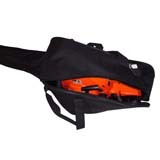 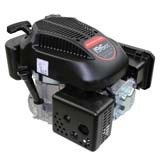 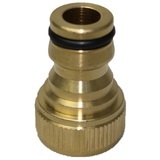 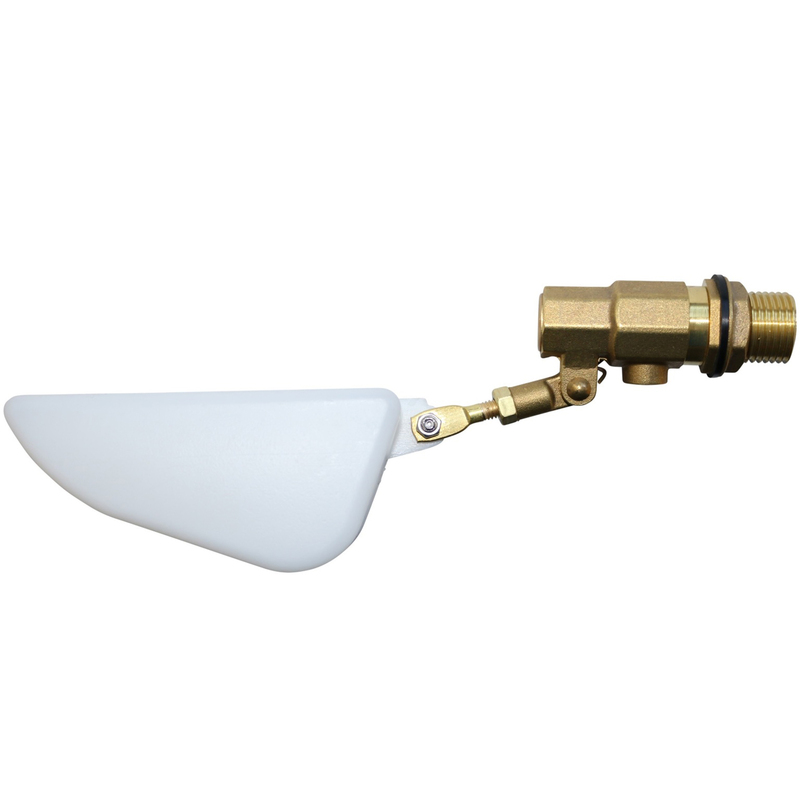 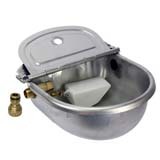 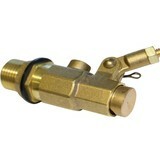 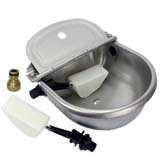 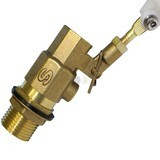 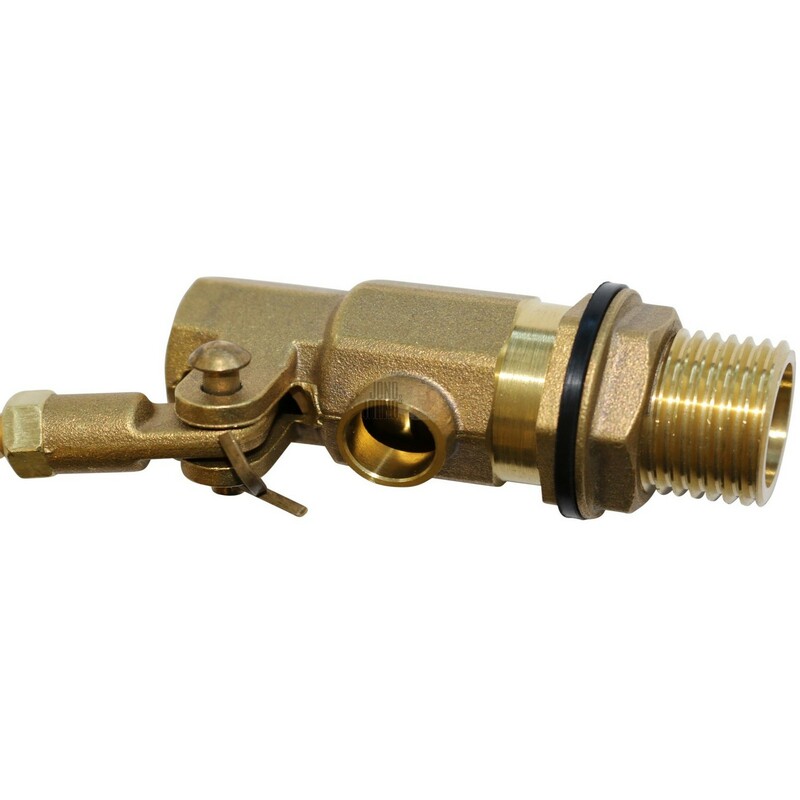 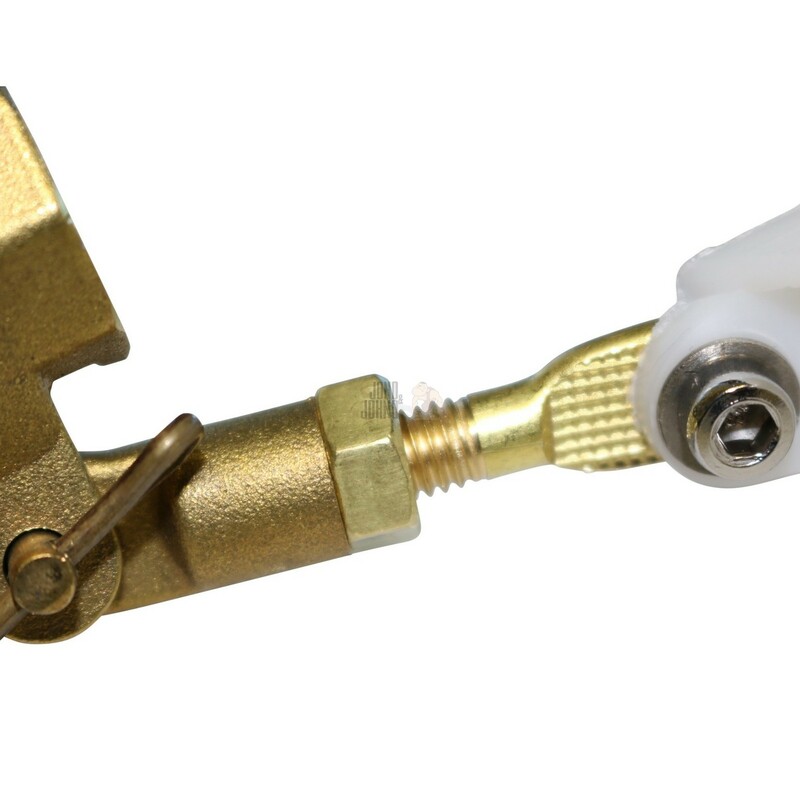 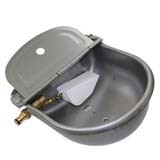 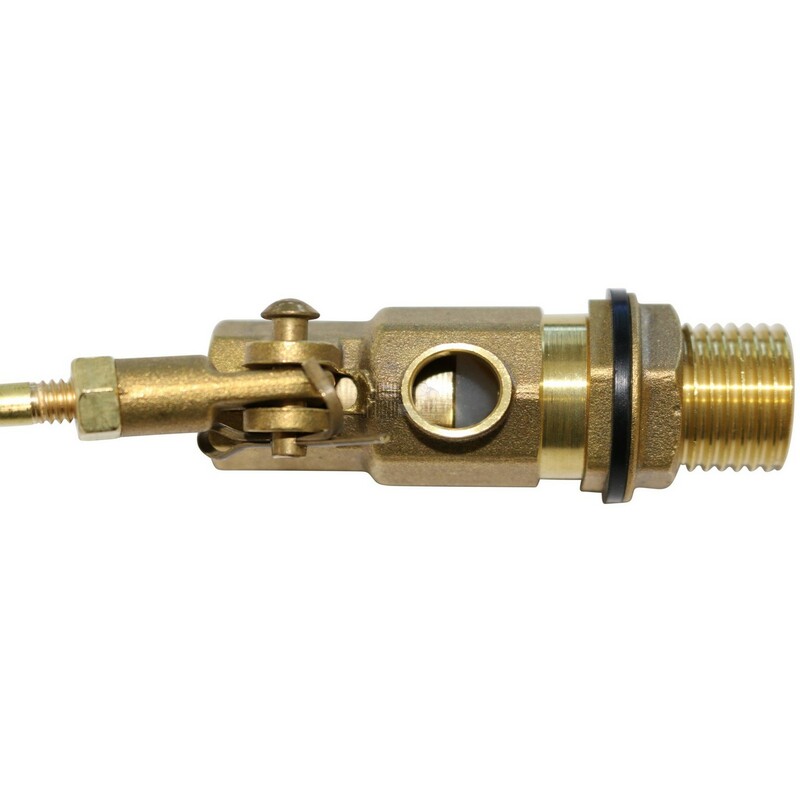 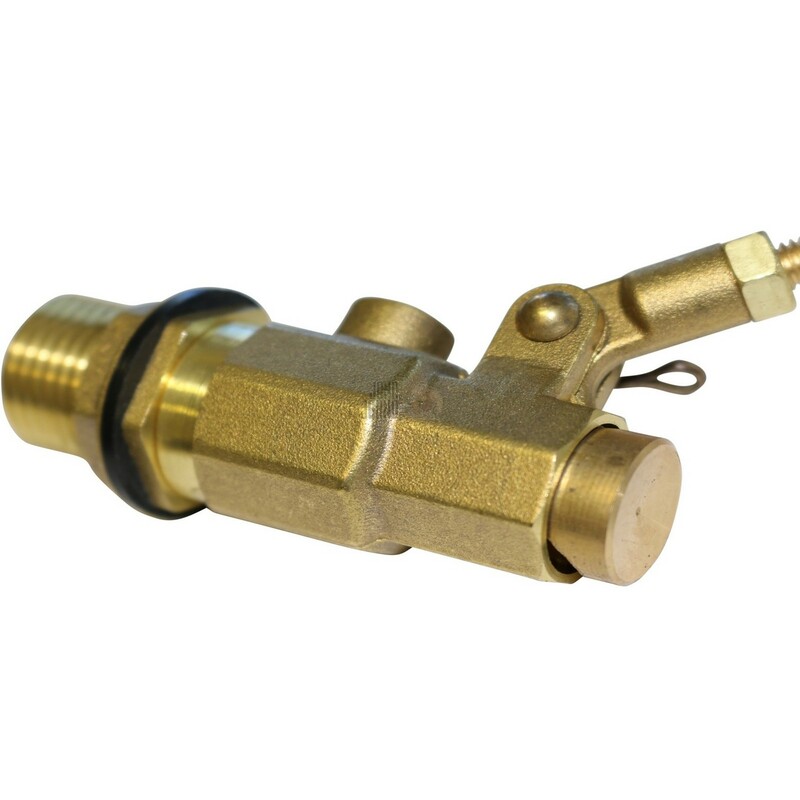 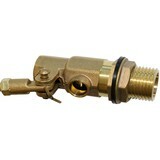 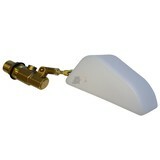 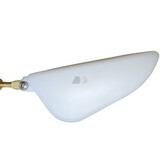 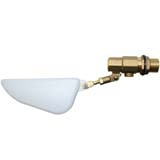 Suitable to use with mains pressure or gravity feed. 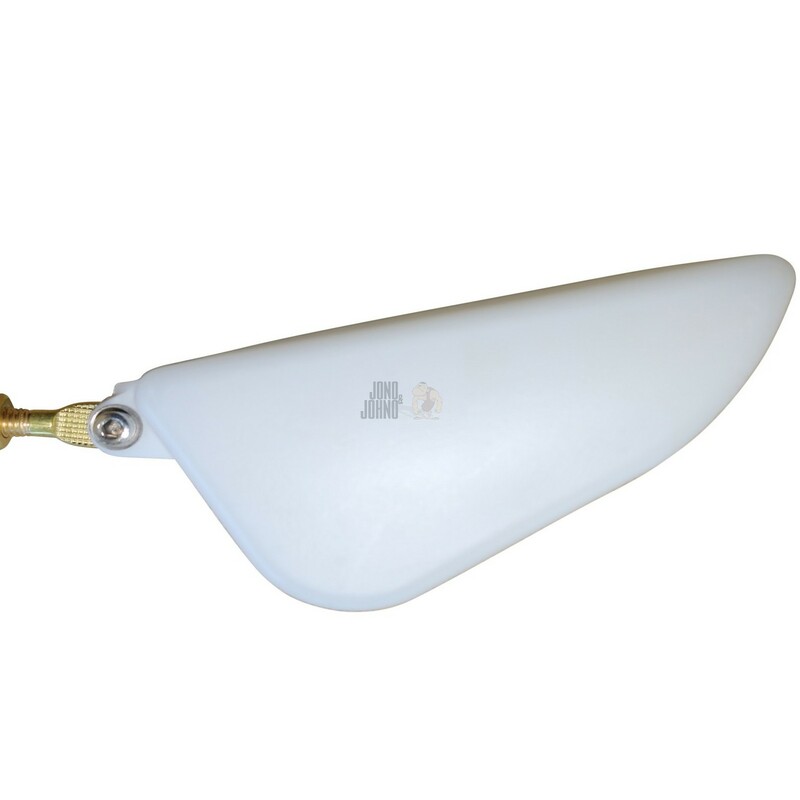 If you would like to purchase an automatic nylon trough then click here. 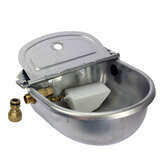 If you would like to purchase an automatic stainless steel trough then click here.